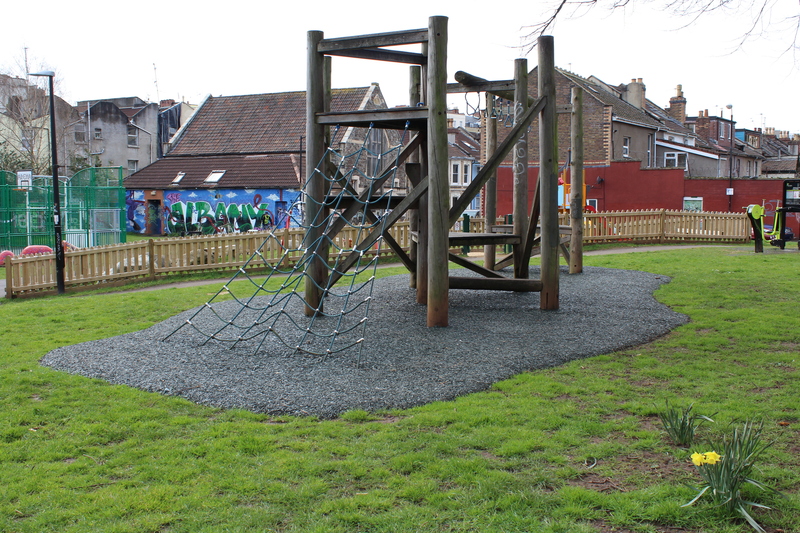 PlaySmart are often asked if it is possible to fit new surfacing for existing play equipment. 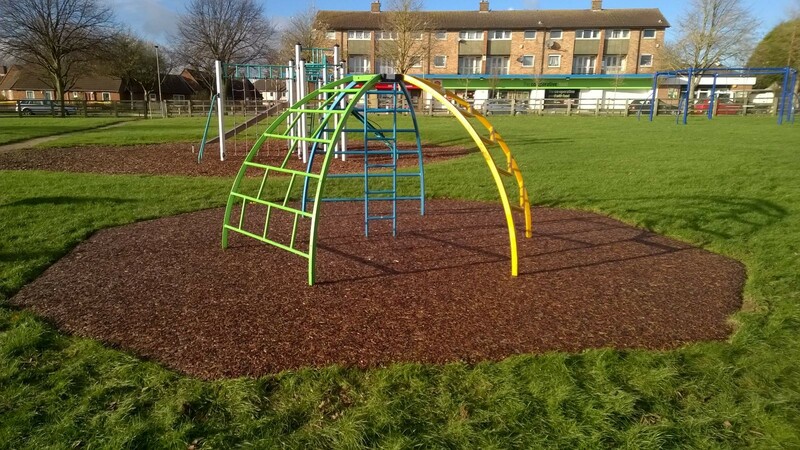 It absolutely is and this is often a great way to improve safety, lower maintenance and give your play area a new lease of life! Adding a new JungleMulch surface is an increasingly popular method of livening up an area and making it usable throughout the year. Lots of councils are increasingly opting for this solution where they find their budgets for new installs reduced, but need to undertake surface repairs and save funds on ongoing maintenance. If you’d like advice on the best surfacing solution for your area, please feel free to get in touch! You can reach our experienced team directly on 01564 742 811. Alternatively, why not take a look at our free guide? You can download by clicking the image below!